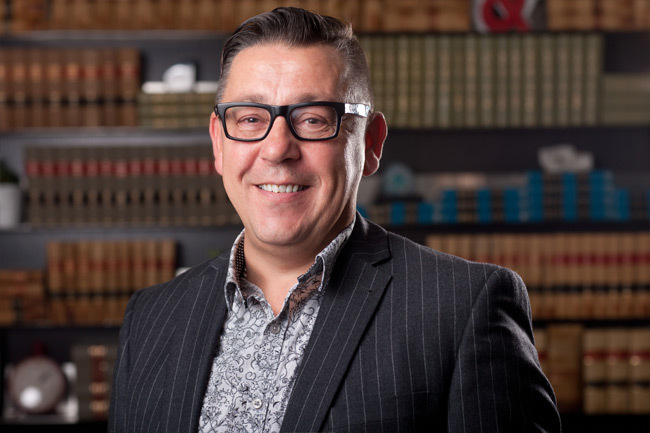 David has offered legal advice for the real estate industry and construction industry throughout his adult life, and continues to enjoy meeting the legal needs of clients involved in real estate. David was born in Holland, but raised in Edmonton. He attended the University of Alberta, where he obtained his Bachelor of Arts in 1995 and his Bachelor of Laws in 1998. His personal interests include regular trips to Holland.